Concrete sealer options and concrete waterproofing is an area MARKHAM GLOBAL specialises to help concrete achieve long-term durability. 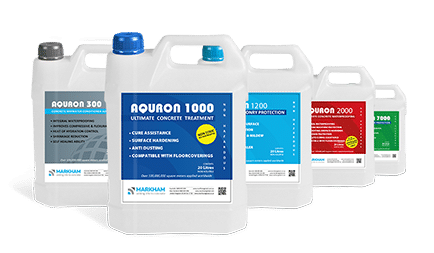 MARKHAM GLOBAL supplies the full range of the AQURON Concrete Waterproofing & penetrating concrete sealer products , and the MARKHAM range of silicates and lithium concrete hardening/antidusting, wet-look concrete sealer for floors, concrete block sealers & sealers for precast walls. 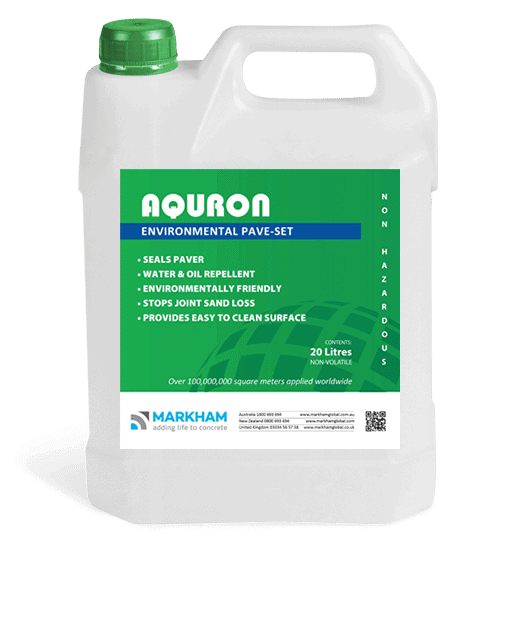 With both the AQURON and MARKHAM ranges, MARKHAM GLOBAL have concrete sealer products available for all projects including freshly poured concrete, existing concrete, driveways and floors, precast and concrete blocks, masonry, pavers and polished concrete floors. 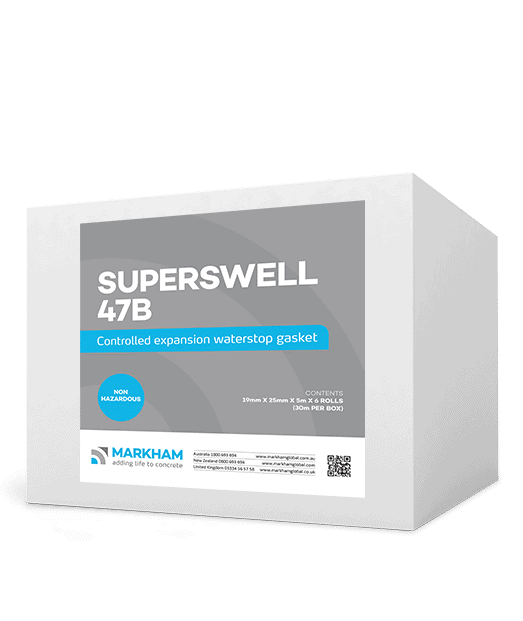 Sealing concrete is important as it helps to achieve long term durability and enhances the visual appearance of concrete. 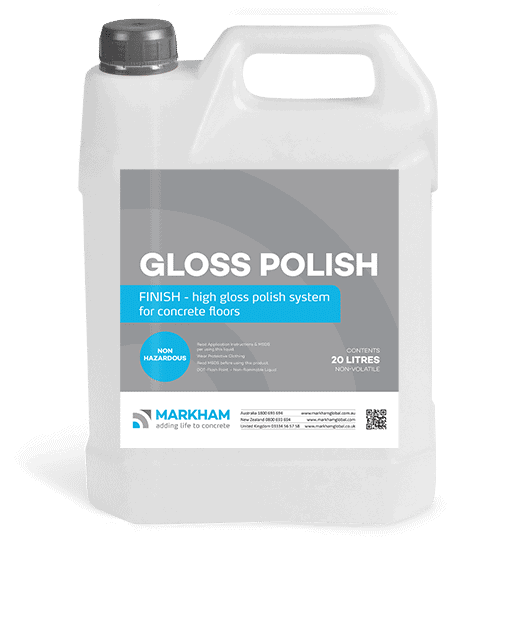 It is best to apply the sealer as soon after pouring as possible. 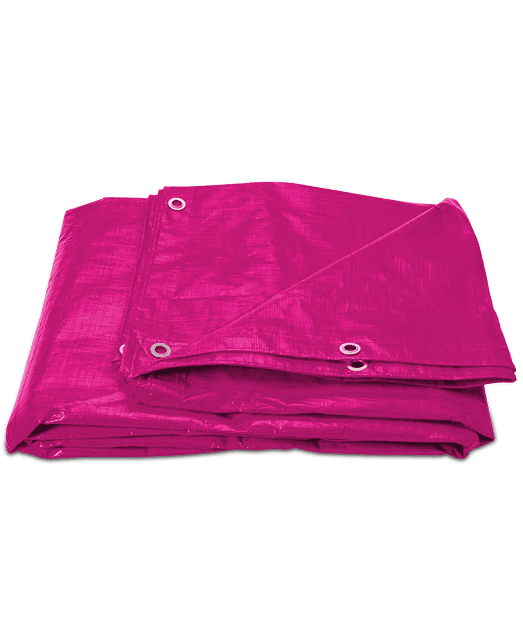 Existing concrete can also be sealed but may require specific preparation processes.